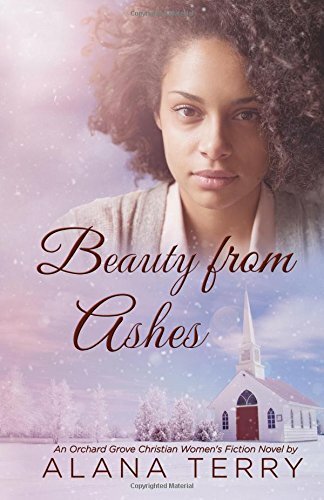 Beauty From Ashes by Alana Terry is a heartfelt contemporary Christian novel that just tore my heart and emotions to pieces. Written in the first person, the reader’s emotions go through the mill as we pop ourselves right in the middle of the story. How would I feel if my baby daughter was continually fighting for life? Would I blame me? Would I blame God? Would I bargain with Him? Would I grasp at anything and everything? Beauty From Ashes is a raw account of a new Mums battle with her emotions. The reader ‘feels’ her struggles. We empathise as her actions could be any one of us. Beauty From Ashes is a powerful story of a mother’s love, grace, forgiveness and the love of a Father for all His children. The reader witnesses how God uses people to minister to others. 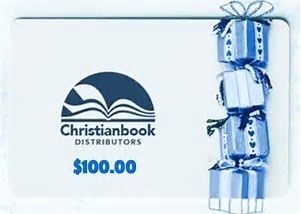 God is a God who loves us. It is never in His nature to punish us no matter what circumstances seem to say. A faith buds and blossoms within the story which is beautiful to witness. Alana Terry has written a powerful and emotional story. Don’t forget your tissues. I agree about how real this book is. It was hard to remember that it’s fiction–it was so real.